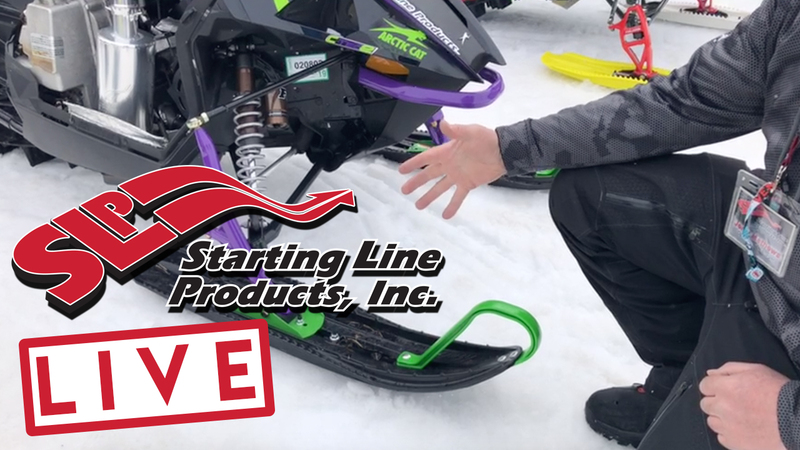 These ski loops for the SLP MoHawk Ski™ are made of a new cross-linked polymer designed to provide near indestructible strength with optimal flexibility. This new material offers a high amount of grip when cold and wet. The loop to ski fastening system is strong and attractive with easy installation. These loops absorb energy without compressing and are an integral part of the MoHawk Ski™’s flex pattern. Sold per each. 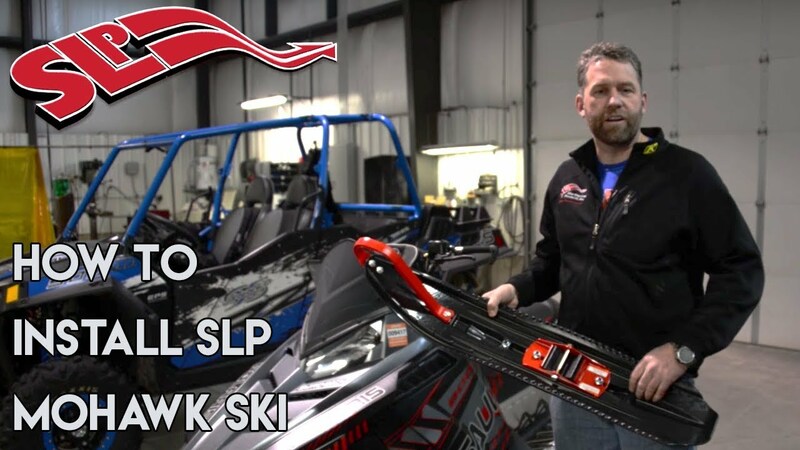 These ski loops for the SLP MoHawk Ski™ are made of a new cross-linked polymer designed to provide near indestructible strength with optimal flexibility. This new material offers a high amount of grip when cold and wet. 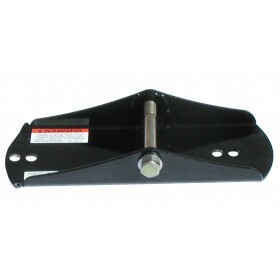 The loop to ski fastening system is strong and attractive with easy installation. These loops absorb energy without compressing and are an integral part of the MoHawk Ski™’s flex pattern. These loops comply with International Snowmobile Racing (ISR) Rules. Green (35-605) Loops DO NOT match the "Sublime Green" found on 2011 Arctic Cat LE Models. 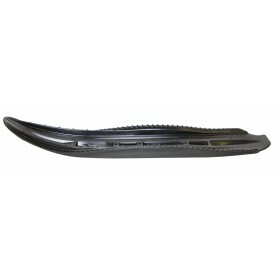 The MoHawk Ski™ is sold as component parts that together complete a ski assembly. All component parts are sold per each except Runners which are sold per pair. 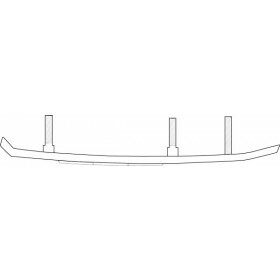 Example: 2 Ski Mounting Saddle Assemblies, 2 Loops, 2 Ski Bottoms and 1 Standard Carbide (Pair). 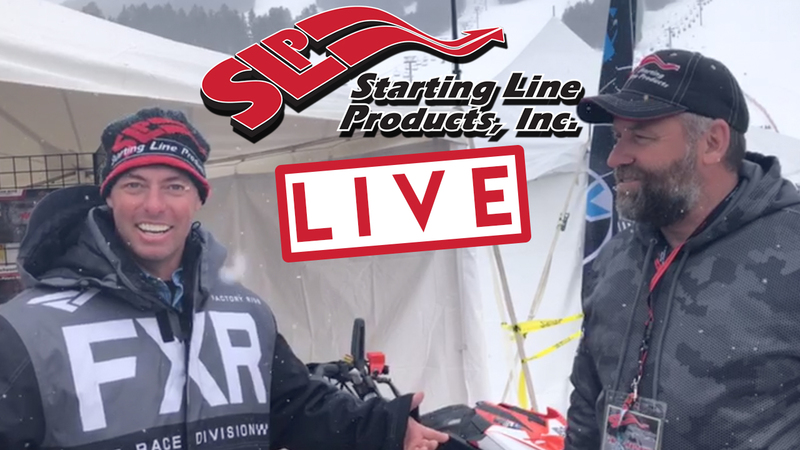 Starting Line Products LIVE Ski-Doo with Justin Sheaff! !